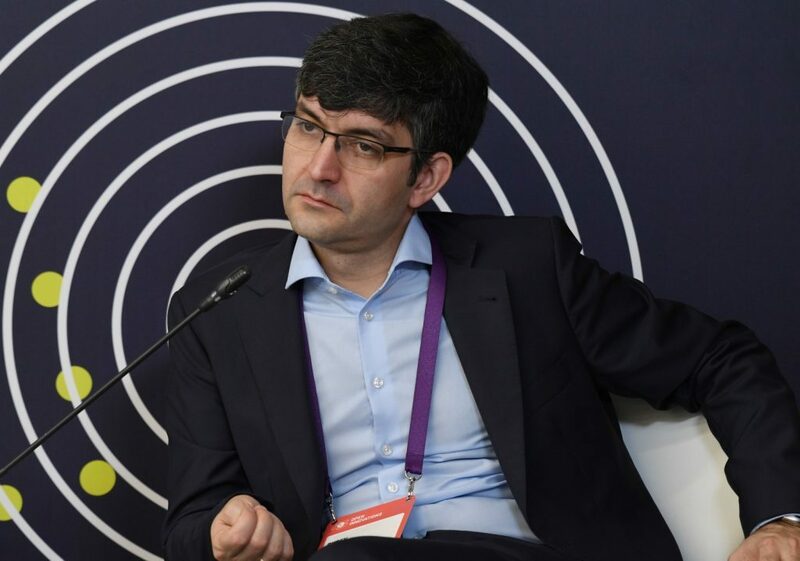 One of the sessions at the recent Gaidar Forum (organized by the Russian Presidential Academy of National Economy and Public Administration under the President of the Russian Federation, RANEPA) focused on inequality. Speakers revealed that the level of income inequality in Russia is one of the highest in the world. Invest Foresight discussed this crucial social issue with prominent Russian economist and President of the New Economic School Ruben Enikolopov. – Russia has a very high level of inequality, which is also the same level as in the countries with drastically different economic and political systems. Why does Russia have an extreme inequality level? – In many aspects, it is the legacy of the period when Russia made a transition to the market economy. All countries in transition experience a dramatic inequality gap. But in Russia it was more noticeable than elsewhere. Privatization is an important matter if we speak about unequal wealth. But if we speak about the inequality of income, it is far more subtle because the inequality of income reflects not only the politics of the 1990s but the current politics as well. Especially if we consider that in the past 15 years, the general political order has changed significantly here. It is important to understand that the political reasons that caused a great inequality in the late 1990s and right now are very different. Those reasons were related to the consequences of privatization, with so-called oligarchs playing a big role. Now the oligarchs are in fact marginalized. The current inequality is mainly due to the state playing a disproportionately big role in the economy. Big incomes belong to those who have access to financial resources through government institutions. – So you’re saying the government is a source of inequality? That it reduces the inequality through budget re-distribution – and creates it at the same time? – The government somehow reduces the inequality through budget transfers – but to a very small extent. But due to lack of competition, monopolization of the economy and an exaggerated role of state-run companies it does support a very high level of inequality. – Can we consider the inequality a negative social phenomenon? – Not every inequality is bad. It is very important to distinguish the inequality of opportunities. It is related to the problem of social mobility, when you are poor not because you don’t work hard, you are uneducated or have not invested enough in yourself. If it is the reason then you deserve what you get. There is an inequality of opportunities and an inequality of outcomes. The inequality of opportunities is definitely a bad thing. It is unfair from the philosophical point of view and very bad for the economy. It means not using the potential of the people in the country to the fullest. The inequality of outcomes (when some people are poor and the others are rich) reflects the fact that some people do work better than the others. It is more normal than not and this inequality stimulates people to work harder. – What do we even know about the inequality in Russia? Is there any research in addition to the official statistics? – The official data do not provide much information on the wealthiest part of the population. This is due to the lack of methodology. We must understand that the inequality in Russia is higher than the statistics shows.